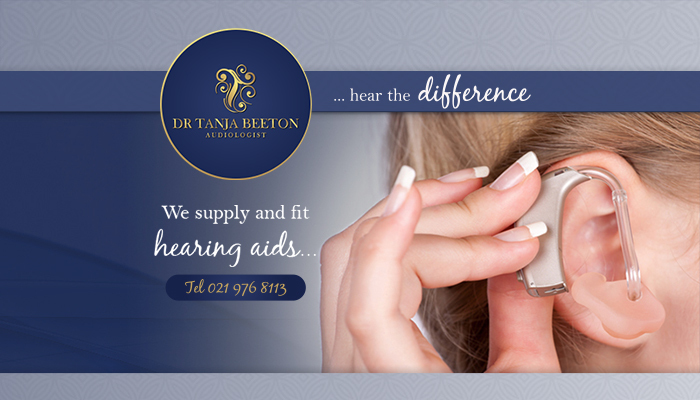 With our own practice in Cape Town’s Northern Suburbs, Dr Tanja Beeton Audiologist specialises in a wide range of services pertaining to hearing and the loss thereof. By providing each clients with the correct diagnosis, we are able to find a suitable treatment to help them cope with various hearing disorders. 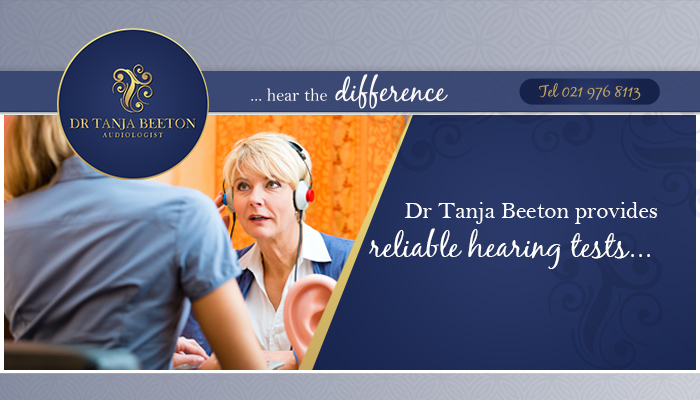 Dr Beeton is highly qualified and operates in an expert fashion. 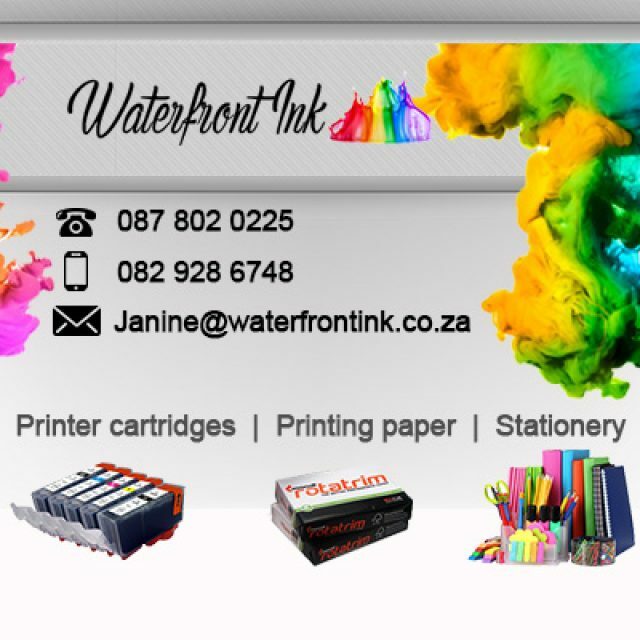 She completed her studies at universities across the globe, including the University of Pretoria and the Nova Southeastern University, where she obtained her Master’s and Doctoral degree with honours. Dr Beeton and her caring team aim to deliver an accurate diagnosis, together with a suitable solution, for each patient. 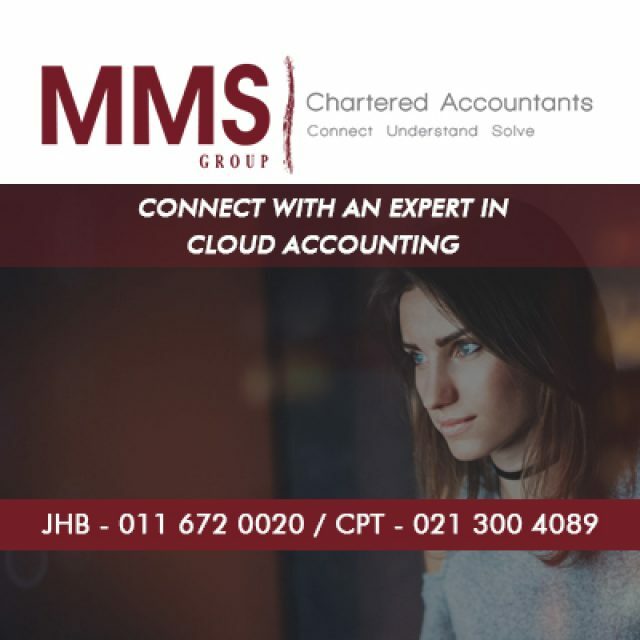 By taking time to get to know our clients, we are able to provide them with solutions specifically suited to their needs. 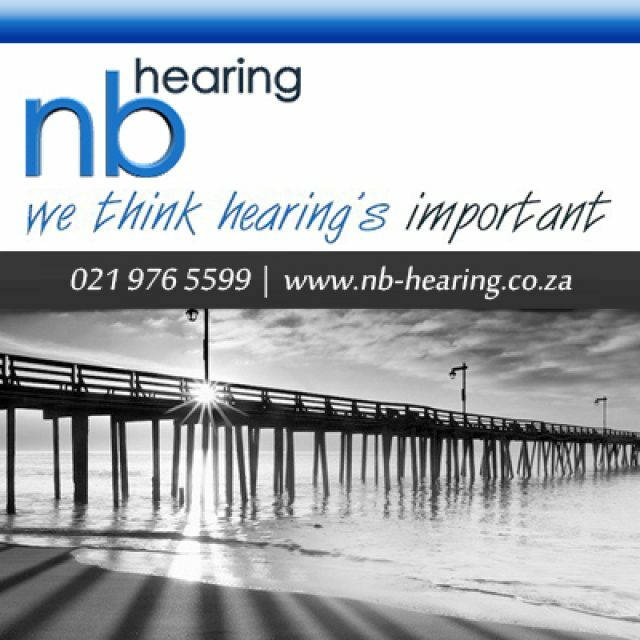 Hearing tests: reliable hearing tests, done on-site in our own sound booth. Supply and fit: we supply and fit hearing aids for patients of all ages. 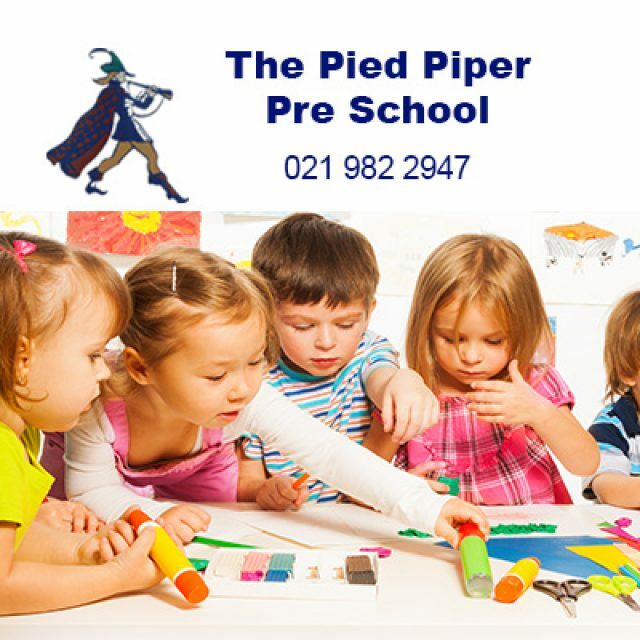 Adjustments or repairs: our repairs or adjustments are completed in the shortest amount of time,to cause the least amount of disruption. 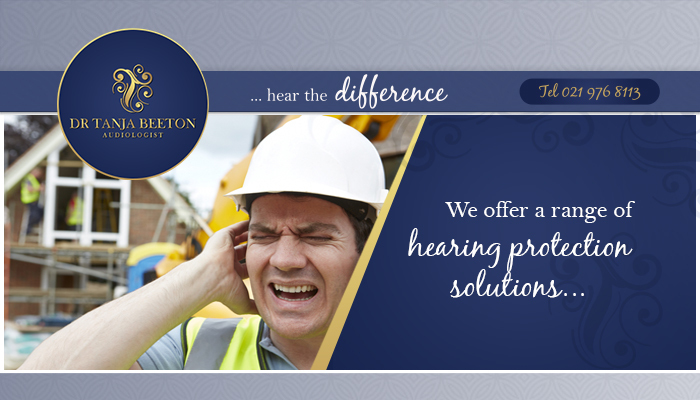 Hearing protection: to prevent hearing damage or loss, we offer a range of effective hearing protection devices. 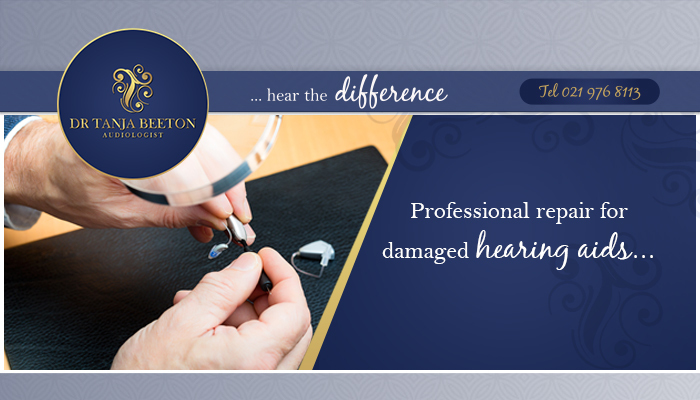 If you are struggling with a hearing problem, and you would like to speak to a professional about it, do not hesitate to contact us to make an appointment.